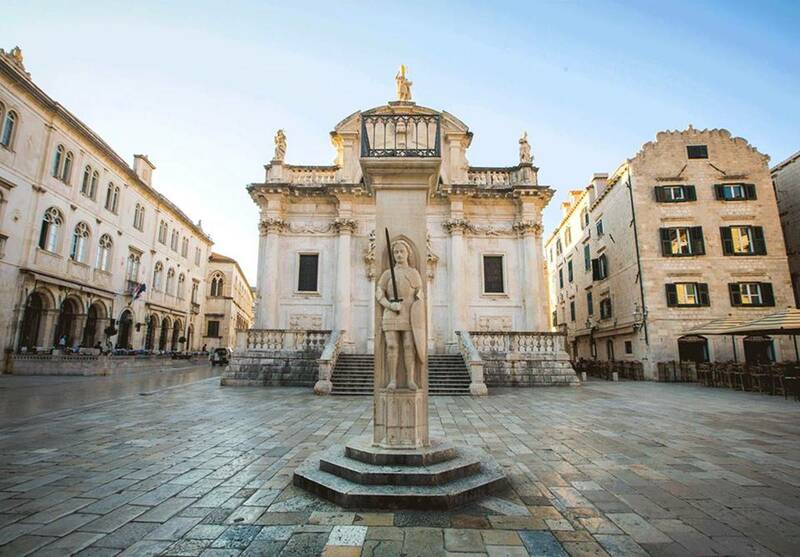 When wandering around the Old Town of Dubrovnik one cannot miss an unique stone column of an ancient knight – Orlando. 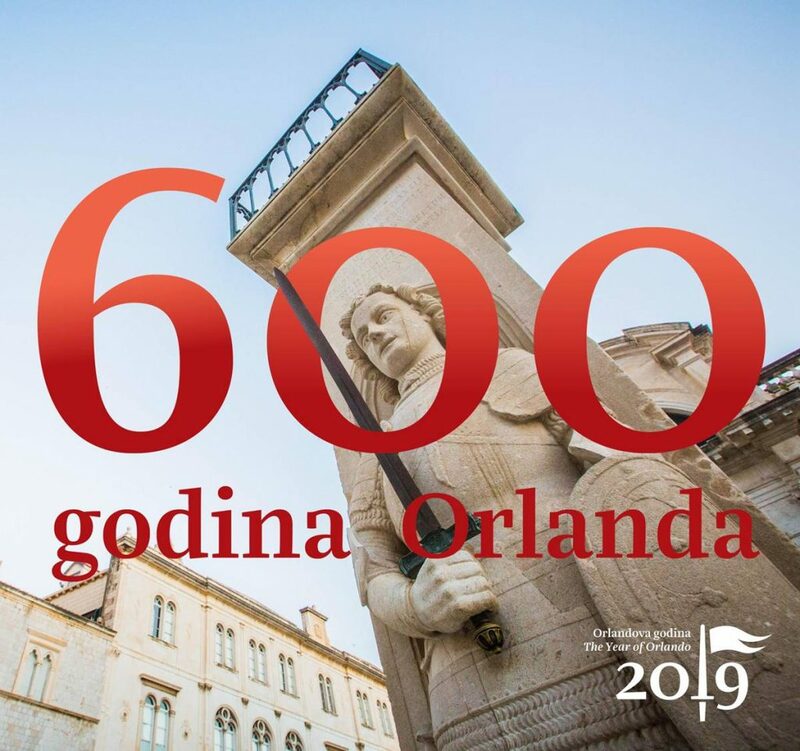 This important historical figure stands proudly in Dubrovnik for 600 years now, making a year 2019 – Orlando’s year. 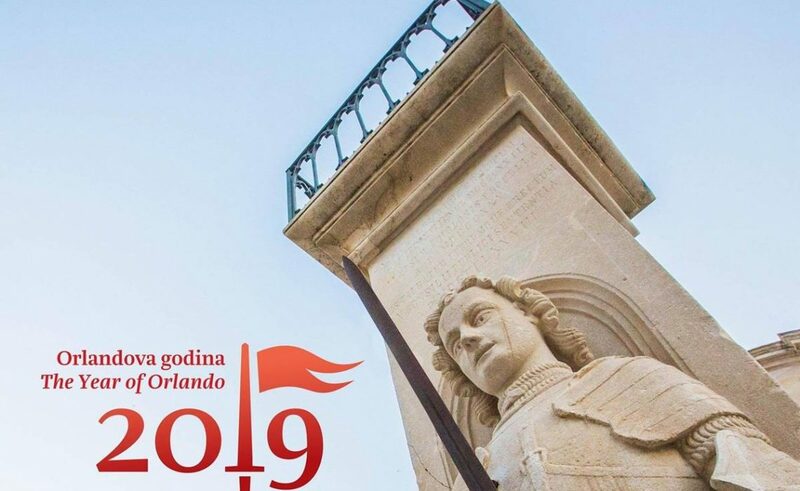 More interesting facts about Orlando in Dubrovnik can be found here.